Are you a Web Designer or a Web Developer? Netcetera is offering you the opportunity to show off your website, on our Facebook page – which we hope will bring you some extra traffic. Just let us know the domain name by sending a message via the post in our Facebook page. We will then post it in our Fan page along with a description and details of your company. 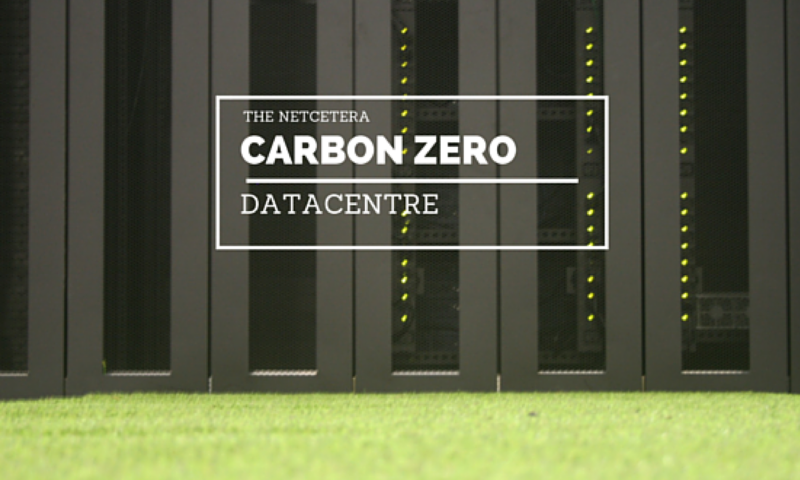 Co-Location, Managed Cloud Server and much more, depending on your organisation’s needs. Whether you’re launching the next “hit” blog or creating an online shopping empire, Netcetera’s range of managed hosting packages cater to your needs. By showcasing your work as a Web Designer or Web Developer on our Facebook page, you will have the opportunity to increase your exposure to potential customers, as well as increase visitors to your website which ultimately could bring you more business. Connect with us on our Facebook page or feel free to get in touch with our helpful sales team with any questions.